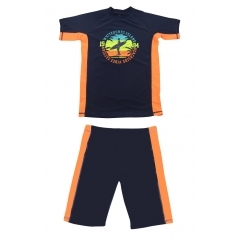 We are the one of the best men's swimwear supplier,men's rash guards swimsuits and men's swim short beachwear from here have best quality and price.You can trust us. 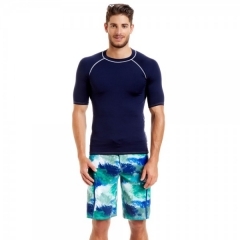 A loosen fit rash guard top for men,very simple and comfortable. 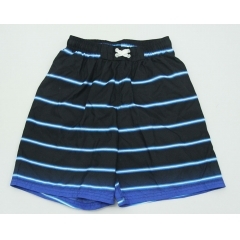 Men's striped swimsuit bottom, quick drying and adjustable straps. Men's striped swimsuit brief,quick drying and adjustable straps. Navy men's rash guard bathing suits,fit and comfortable.